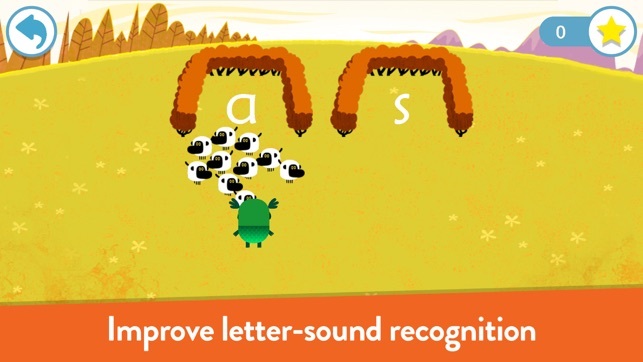 What a brilliant App.. reading is hard and can sometimes be boring but this app is amazing and it teaches all the important part of Phonics - “Hear it, say it” is so important and this game captures it perfectly. 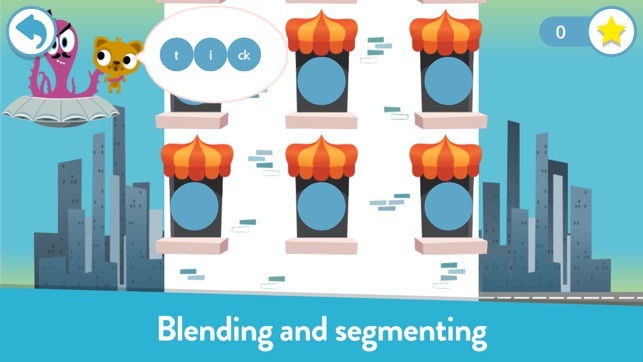 My son is 4 ( August baby) and in reception and is learning to read so naturally I tried every way I know ( I’m a TA) to encourage his reading but he was more than happy for me to read it for him and then this app showed up somewhere and I downloaded it. This app and lots of practice with other methods has brought his reading, writing and spellings on so much, I can’t recommend it enough. Not only can he read better but he’s so much more confident now. He spends about 16 minutes every other day playing on the app, it’s a fun way for him to rest, relax and learn! 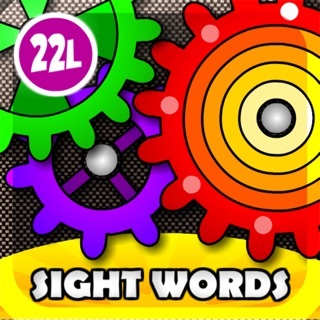 Also as a school and someone who works intensively with SEND through out key stage 1 and 2 this app is huge hit! You’ll find it helps with everything from Fine motor, reading, concentrating to blending and sounding out and spelling/phonics. 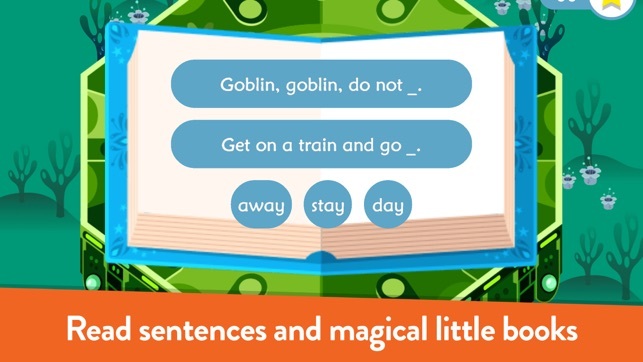 If any children are having trouble with any part of the app please sit and spend a few minutes going out the sounds, words or phrases.. it’s a very independent app but could be used as part of some quality time together learning and relaxing. Well done to the creators, you have made a brilliant educational app. Huge fan and I know all the children I work with are to. 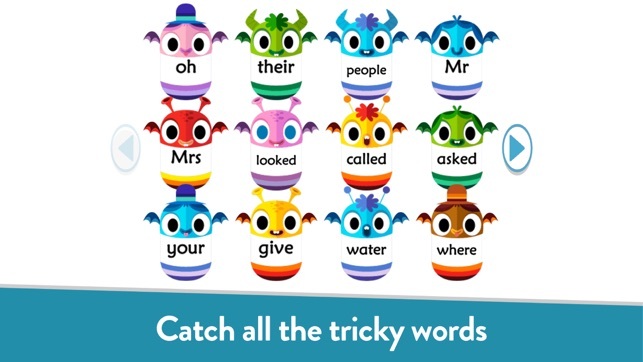 Hi there, we're so pleased you've found the app incredibly useful for helping children learn to read. It's fantastic to hear that the important "Hear it, say it" element of literacy and phonics is being delivered very well in the game too. Thank you. 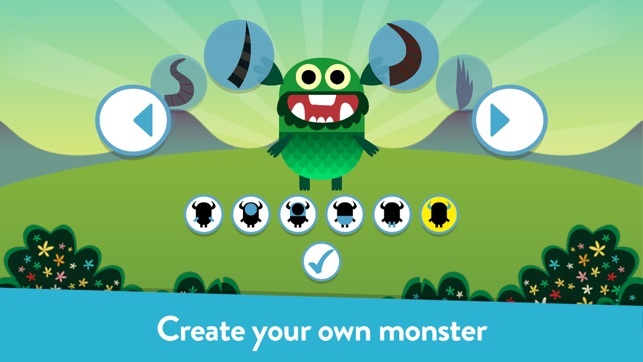 We love the Teach your monster to read game! We have it on most of the phones and tablets in the house. It has really helped my daughter progress quickly with her reading. She loves making new monsters so she can start again too, which has been a great way for her to practise and cement her knowledge of the earlier sounds. She enjoys the different challenges set by the various characters she meets along the way. It is a game that she comes back to almost every day, she never gets bored of it and she sees it as a reward/treat. I can definitely see the improvement in her reading ability and I think this game has played a big part in that. Thanks for the review, that means a lot. Well done to your daughter for teaching her monster to read. Absolutely fantastic news. This is definitely a 5 star app. It starts off quite slow but I’d encourage people to stick with it. We have nearly finished all the levels now and the developers have done a great job of keeping things new and interesting but without changing things so quickly as to lose children who, I’m learning, enjoy routines and can play similar games many times without becoming bored. My daughter is in Reception class and I would recommend this to any parent of a child of that age. Thank you; I tried a few apps for learning and practicing phonics but this is the my daughter goes to first.